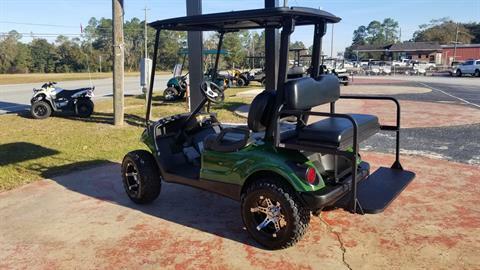 CUSTOM DARK GREEN WITH STRIPED SEATS!! 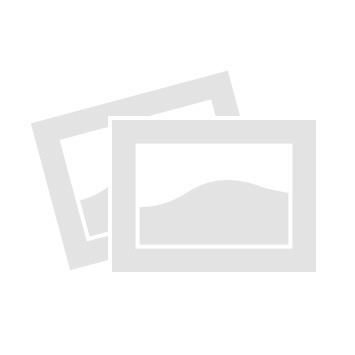 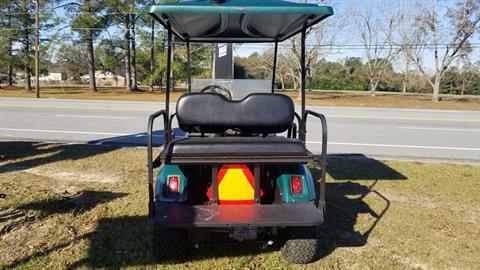 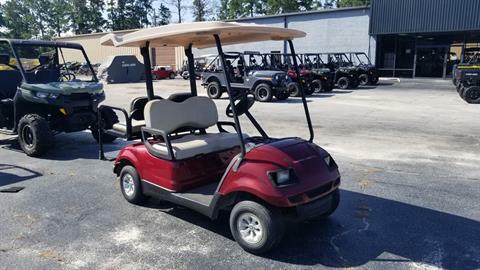 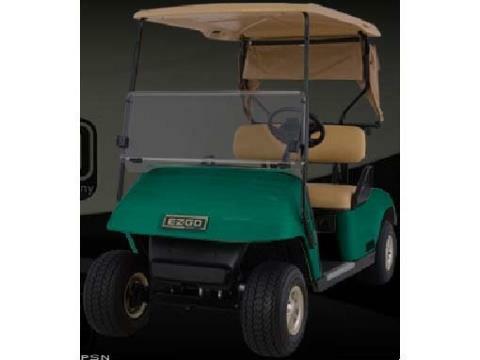 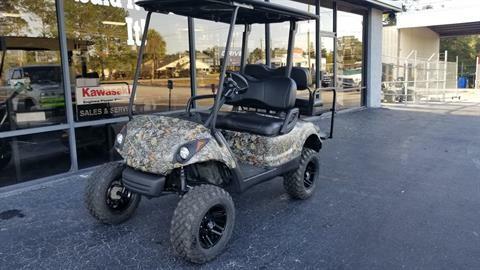 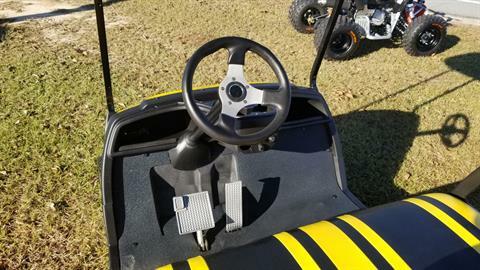 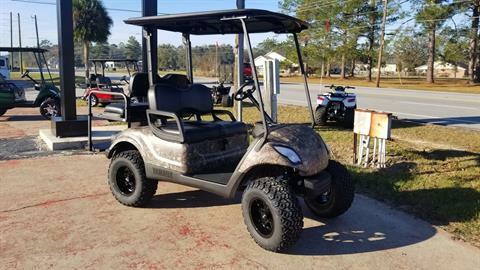 THIS IS A REFURBISHED 2010 YAMAHA DRIVE GAS GOLF CAR. 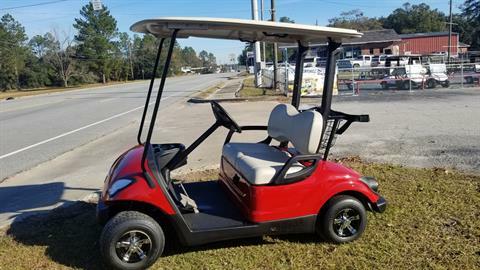 PRICE INCLUDES A NEW CUSTOM GOLF CAR BODY AND LIGHTS, REAR SEAT, AND OEM YAMAHA LONG TOP.